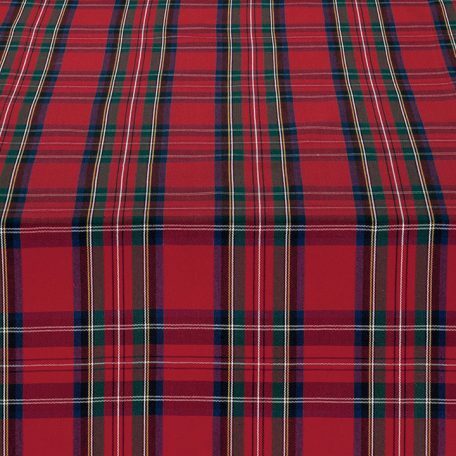 Reminiscent of the Royal Stewart plaid, which dates back close to 1097, our Highland Plaid has a rich backdrop of deep red. This amazing red is interwoven with deep green, black, white and yellow to create the plaid we all refer back to throughout history. You can add the perfect accents of plaid to any event. From our December holidays to your next golf outing, do not be shy adding the just right amount of color. 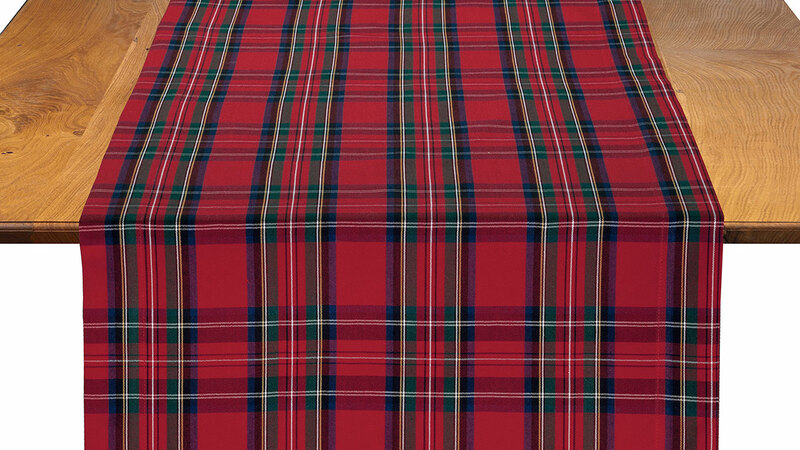 The Red Green Highland Plaid Table Runner from Fabulous Events is perfect for special events. Select from this design and many others when you rent linens from Fabulous Events today!